Ever heard of the Taj Mahal? IF you have, you've probably wondered what is the Taj Mahal exactly? What is the purpose? How long has it been there? How long did it take to built? The Taj Mahal is more interesting than you think. 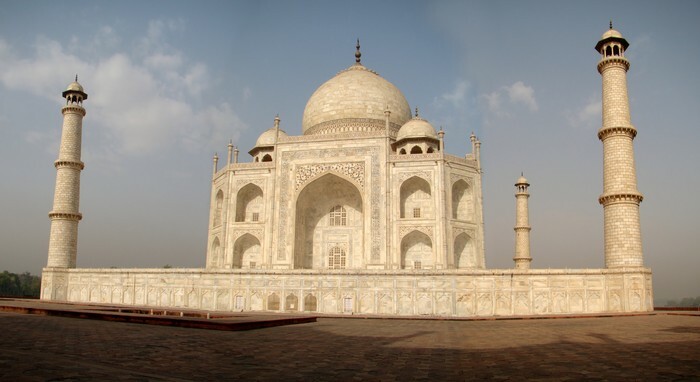 Keep reading to learn the who, what, when, where, why, how.of the Taj Mahal. The idea of the Taj Mahal came from Shah Jahan. He thought of it for his favorite wife who died during the birth of her 14th child. So if you have not had the feeling that it was her burial site well, guess what that's what it is. So if you were thinking that you were right. At the time Shah Jahan was the ruler of the Indian empire. Later on after the Taj Mahal was built she was buried there, Shah Jahan was as well buried there after he spent the rest of his life under house a rest because he could not afford to pay all of the workers. Today both their tombs lay at garden level. It was built over 20 years ago. But took two decades to complete. 22 years to be exact. Two decades and two years. But anyways back to the rest of this. It took a total of 20,00 workers and they were all from 4 different countries! It is built on the southern bank of the Yamuna river, Agra India. OH yea there was some elephants I think it was 1,000, yeah that's it 1,000 elephants as well as 20,00 workers . 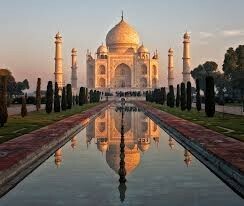 But sadly later on after they were buried the Taj Mahal suffered through neglect and disrepair. How big was the Taj Mahal? The Taj Mahal has a base that measures 180 square feet. IT reaches the height of 108 feet!!! The main dome has a height of 240 feet with the building below it of course. Each minerate holds the height of 138. 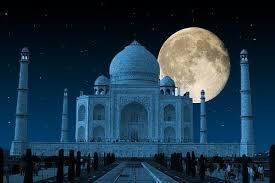 The Taj Mahal is made of white marble and presious stone. For example the main gateway is made from red sadstone. Oh wait dont go there are a few thngs you still need to know, The base of the mosoleim measures 312 feet total. There is aslo a building that resembles the Taj Mahal called the jawab. The word Jawab holds the meaning of mirroir. Later on once people noticed what was happening to the Taj Mahal, Lord Curzon demanded a refurbish of the Taj Mahal. Have I answerd your who, what, when, where, why,and how's? I thought of some queestoins I would think you would have wonderd, and thought were the most interesting. The questions i did were What was the Taj Mahal? How long ago was it built? Who actually built it? and the last question How big was the Taj Mahal? 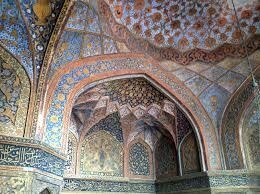 Hope I answerd your who what when where why and how questoins about the Taj Mahal.